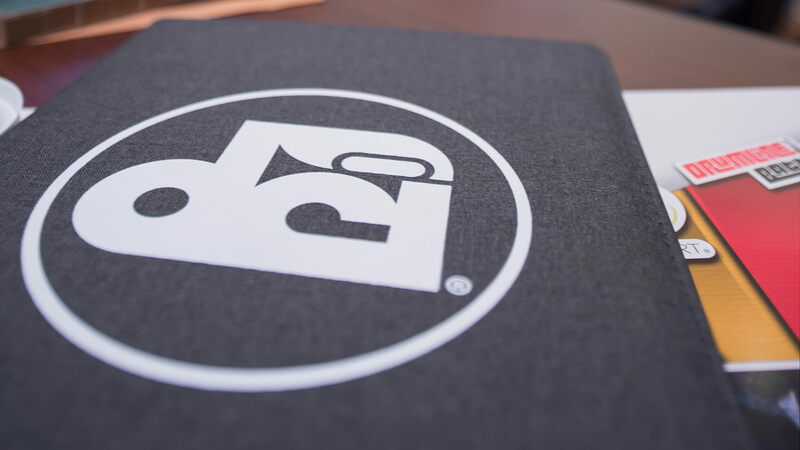 Representatives from each of Drum Corps International’s World Class participating organizations and the DCI board of directors convened last week in Phoenix. A series of regularly-scheduled fall meetings wrapped up the recently completed 2018 DCI Summer Tour while looking ahead to the upcoming season and new business cycle. Discussions centered on a continued focus on best practices in participant safety as well as health and wellness initiatives. In addition, meeting participants discussed ongoing sustainability and fiscal responsibility for all ensembles taking part in the DCI Tour. The group engaged in an agenda brimming with a variety of general business matters and discussion topics during several days of committee and plenary sessions. • Corps worked to adjust the total number of summer tour stops they will make in 2019 to provide increased rest for performers, staff, drivers and volunteers throughout the summer. The average number of performances per corps will be slightly lower than what it has been in the past. • In January of this year, the directors voted to hold an interim Rules Congress in 2019, anticipating a more immediate need to make adjustments to the adjudication process than that which has become customary. With no rules change proposals submitted for the coming season, however, the decision was made to instead recast the coming winter’s business meetings to bring together key instructional and administrative staff members and drum majors from all participating corps for a comprehensive health, wellness and safety summit. This first-ever event will also involve board members from each of the organizations and will include a variety of workshops and sessions encompassing a broad scope of related topics. • Following a compelling presentation regarding the need for corps to develop enhanced health, wellness and safety programs by Steven M. Rock, MD (Orthopedic Sports Medicine Specialist, Medical Associates/Dubuque) and Dee Higgins, Ph.D. (Program Director & Professor of Athletic Training, Clarke University/Dubuque), corps pledged to increase resources for the Marching Music Health and Wellness Project (MMHWP). The aim is to offer expanded professional networking and facilitate the efficient sharing of best practices, provide ongoing development for guidelines, standards and expectations, and broaden the pool of medical practitioners and additional educational resources available to the corps. • Corps emphasized the importance of streamlined processes for background checks and other policies and procedures designed to lawfully gather information for better participant protection. They also raised awareness of the need for vigilance to ensure participant safety via new and updated policies, increased communication across all organizations, continuing education for corps staff, members, and volunteers, and clear compliance and reporting mechanisms and awareness. • Further concentration on participant safety policies and practices covered a range of topics including dangerous weather, communicable diseases, injury protocols, and food safety. Discussions also placed focus on mental and emotional health issues including the need for additional awareness, education, training and policies in an effort to provide more resources for performers during the pre-season and while on the road as guided by continuing education and best practices from the MMHWP. A pre-season activity-wide safety and wellness policies and procedures training event has been scheduled for June. Following the conclusion of the voting membership meeting, members of the DCI board of directors gathered. Focuses of the meeting included discussion on the adoption of evolving governance practices at the organizational level, the continued implementation and refinement of the DCI Strategic Plan, and an ongoing review of action plans for each operational area included within the master plan.